It's convenient to lay out all Grill Accessories on the tray.Good ventilation.Air vents on both ends of the grill makes the temperature control easier and heat distributed more evenly. The portable folding charcoal grill weighs only 1.26kgs, the lightweight and foldable design makes it simple to transport and store away. You can carry it anywhere you want to grill and enjoy outdoor BBQ gourmet, with delicate drinks to light up your passion and release your vitality. Looking for ideal Small Lightweight Stove Manufacturer & supplier ? We have a wide selection at great prices to help you get creative. 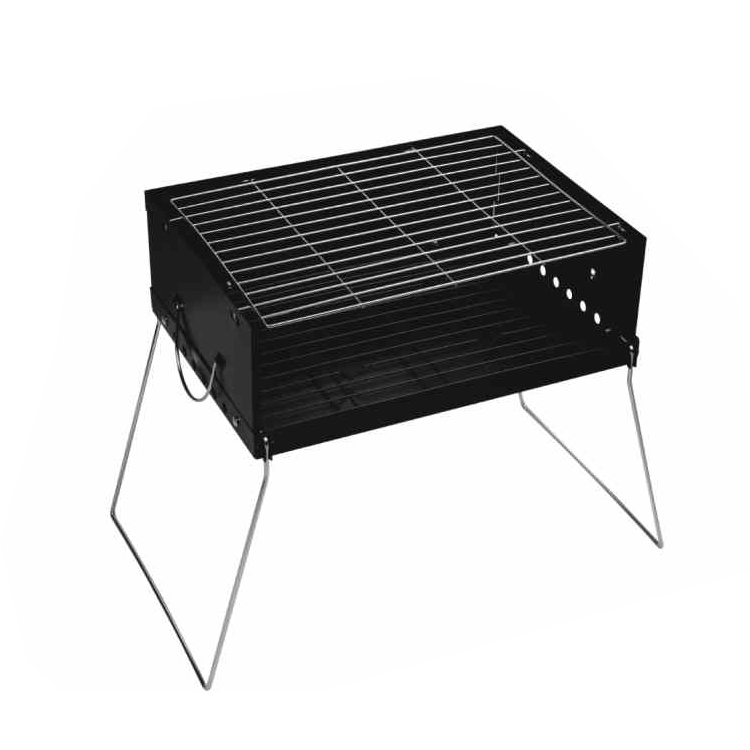 All the Stove Mini Charcoal Bbq Grill Rack are quality guaranteed. We are China Origin Factory of Barbecue Charcoal Stove. If you have any question, please feel free to contact us.